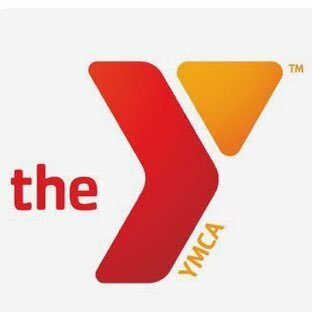 Come meet with representatives from the YMCA to learn about facilities and available classes. Pick up some free info and goodies! Learn how to keep your healthy habits and New Year's resolutions in tact! Reminder: All current Lake Campus students receive a FREE YMCA membership while classes are in session!